Click on the links below to view the pictures on these pages. 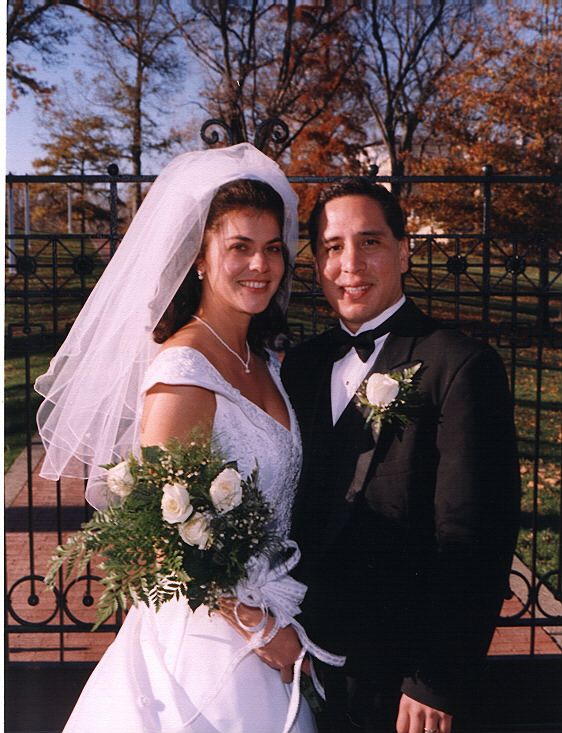 Larisa and I were married on October 28, 2000 in Moundsville, West Virginia. Welcome to our website. We invite you to look around. We hope you enjoy the information we have posted as well as our pictures. There is a another new addition to the Tidwell Family. Welcome Nathaniel Pierce Tidwell!! Larisa was born in Fort Dix, New Jersey. Larisa grew up in Moundsville, West Virginia and graduated from Bishop Donahue located in McMechen, WV. From there, she graduated with a BS degree in Accounting from West Virginia University. 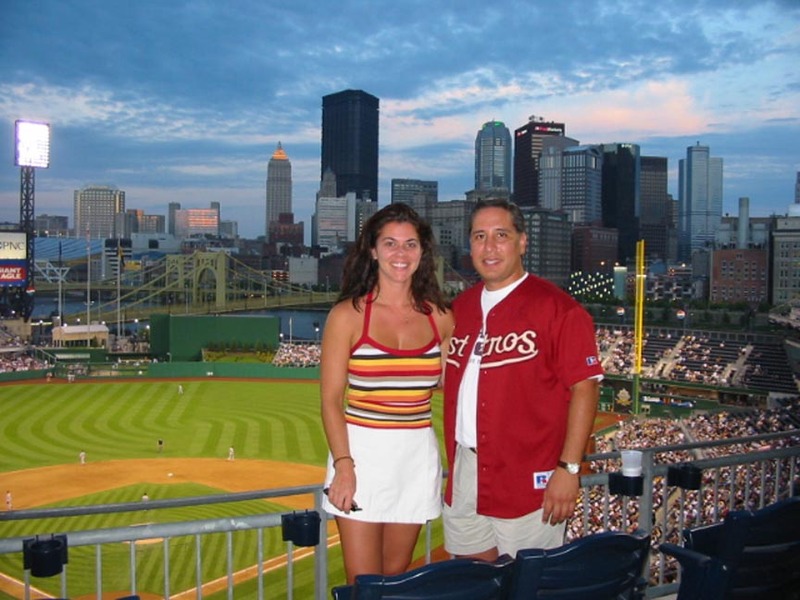 She also obtained an MBA for Wheeling Jesuit University. She is currently employed as a Director of Recruiting for Resources Global Professionals. Omar was born in Austin, Texas in June, 1967. Omar grew up in Freeport, Texas and graduated from Brazosport High School located in Freeport. From there, he attended Texas A&M University where he graduated with a BS degree in MIS. He is currently employed as a Senior Business Analyst with GC Services. Alexander was born to Larisa and Omar in April 2006 in Houston, Texas. He weighed 8 lbs, 4 ozs and was 19 3/4 inches long. 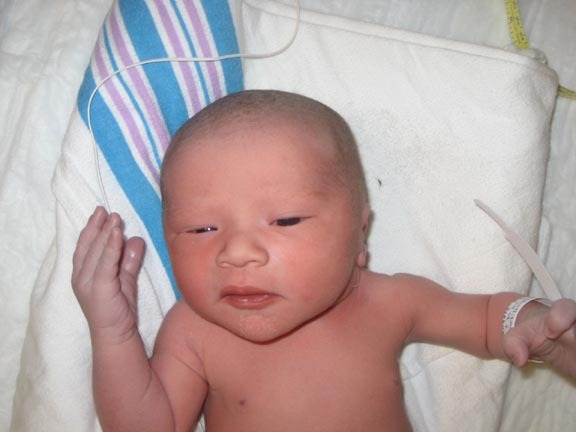 Nathaniel was born to Larisa and Omar in March 20086 in Houston, Texas. He weighed 7 lbs, 9 ozs and was 20 inches long. Wes Tidwell, Omar's brother, was born in Freeport, Texas in June, 1974. Wes grew up in Freeport, Texas and graduated from Brazosport High School located in Freeport. From there, he attended McMurry University in Abilene where he graduated with a BS degree in Sociology. He is currently employed Pulte Homes and resides in San Antonio, Texas. Wes is married to Melissa and have three children, Trisha, Joseph, and LeeAnne. Shana Tidwell, Omar's sister, was born in Freeport, Texas in October 1976. Shana grew up in Freeport, Texas and graduated from Brazosport High School located in Freeport. She is pursuing her teaching certificate at the University of Houston Clear Lake and lives with her daughter Faith in Freeport.